Heading to San Diego for Neuroscience? Home Neuigkeiten Exhibitions Heading to San Diego for Neuroscience? 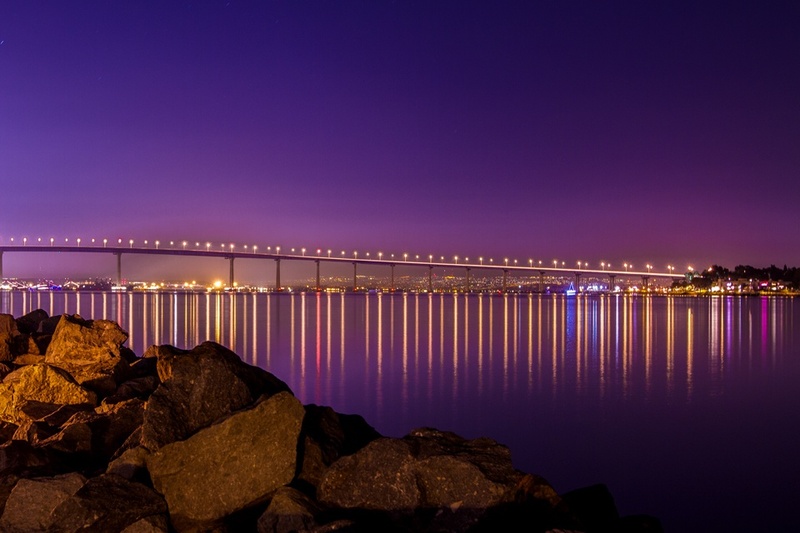 To those of you heading to San Diego for Neuroscience next week, we look forward to welcoming you to our booth #700. We are excited to have our new moorVMS-NIRS system on the booth for deep tissue oxygenation and a blood flow imaging sequence demonstrating cortical spreading depression in a patient. We will be on hand to discuss your latest research and how we might be able to contribute. So – What to do with any spare time in San Diego? Well, for a start we noticed the temperature should range from 25 to 30°C (77 to 86°F) so just being outside will be very pleasant. If that’s not enough, we noticed that the local ice hockey team, The San Diego Gulls, will be taking on the Manitoba Moose on Saturday 12th November. Sunday the 13th marks the close of San Diego beer week. Numerous events and tastings across the city. Most obscure, an unlikely partnering of Duck Foot Brewing with Nomad Donuts to celebrate “macaron & beer pairing”. Where to eat? Personal favourite is the rather special Mesquite charcoal Brazilian BBQ ReiDoGado at 939 4th Avenue. Another worth checking out is the awesome steak at Fleming’s Steak & Wine Bar – 380 K Street.